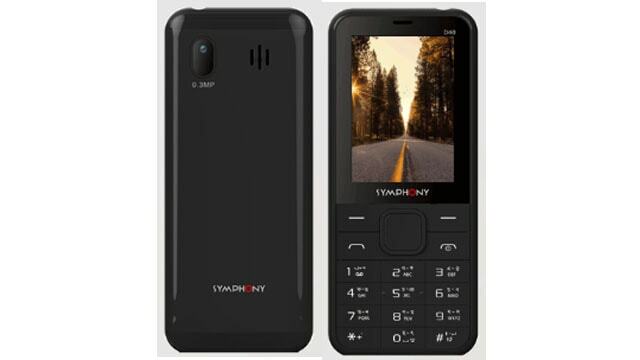 Brand Symphony has released a model Symphony D40. This phone came with 2.4-inch QVGA display with 240*320px resolution. It is a dual sim supported feature phone. Camera section of the phone is stuffed with 0.3MP back and the battery capacity is Li-ion 1200 mAh removable.